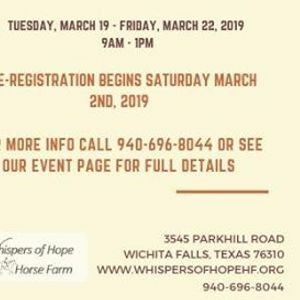 The 2019 Show Schedule and Show Bill for Whispers of Hope Horse Farm is now official! 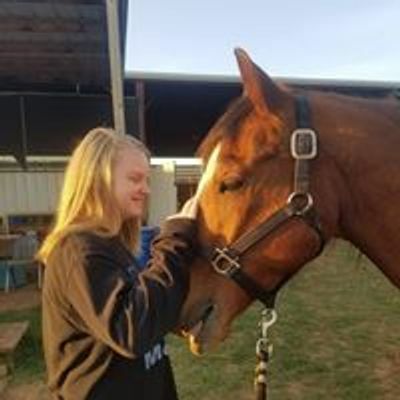 We have disciplines for all types of riders. Everyone welcome! Shows will be held 1st Saturday of Each Month. For more information and to see the Show Schedule/Show Bill, please see our post in the event page!